For courses in Environmental Ethics, Applied Ethics, Natural Resource Economics, Environmental Science, and Environmental Conservation. 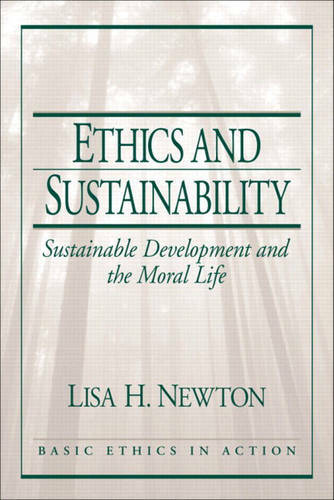 This straightforward text is the only one of its kind to join the literature of environmental ethics to the literature of applied ethics-to describe a life lived in harmony with itself, with society, and with the natural world. Part of the applied ethics series, Basic Ethics in Action, edited by Michael Boylan.